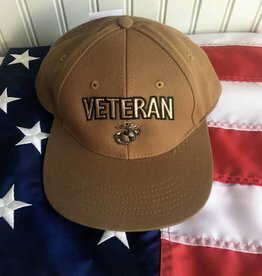 United States Navy Veteran with logo relaxed fit baseball cap in OD Green and Coyote Brown. Velcro adjustable closure. 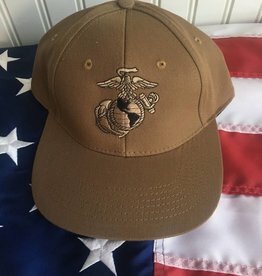 United States Navy with emblem relaxed fit baseball cap, available in OD Green and Coyote Brown. Velcro adjustable closure.